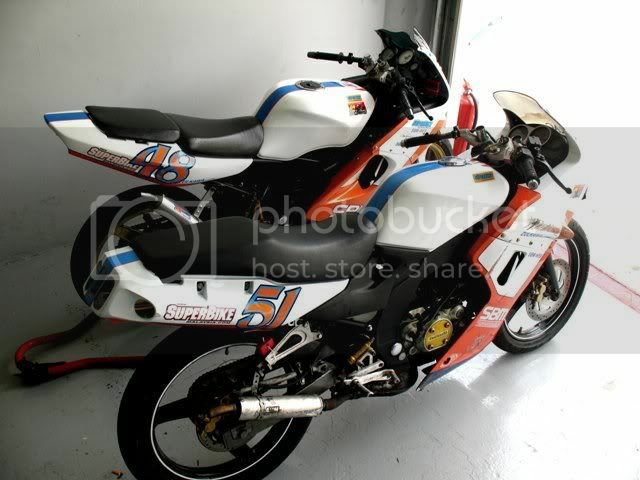 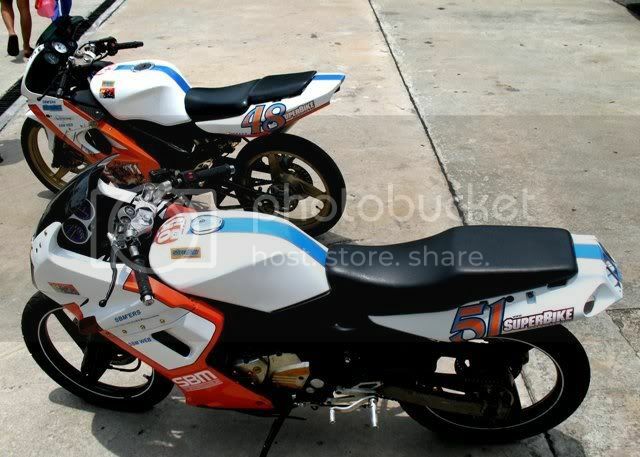 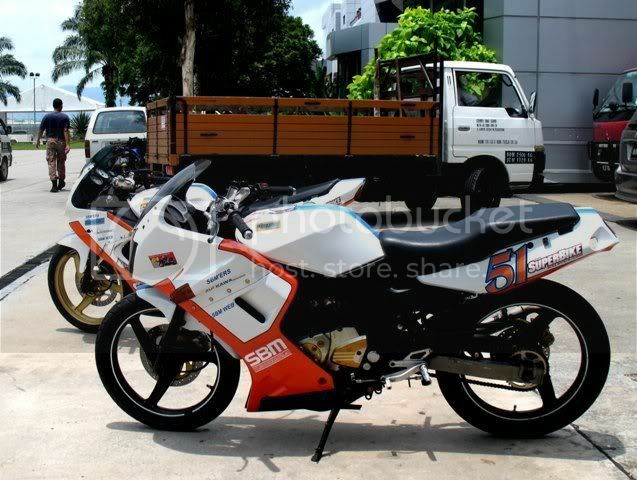 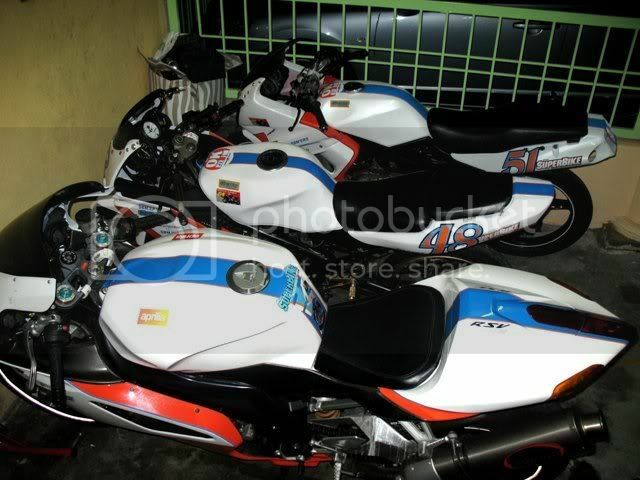 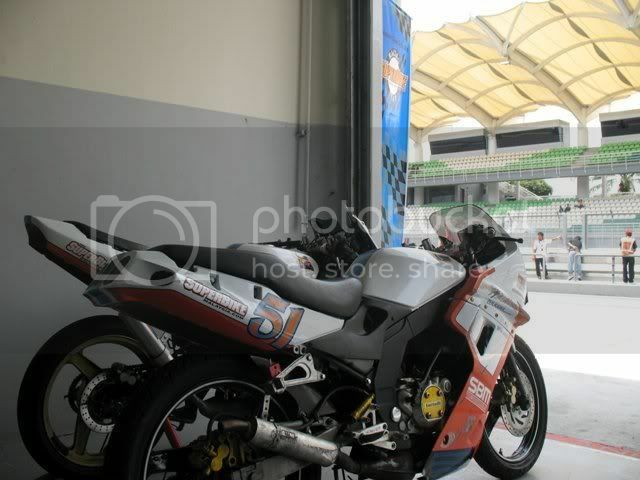 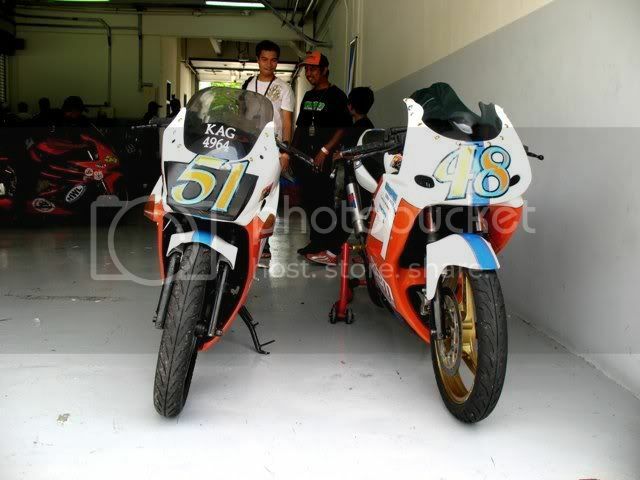 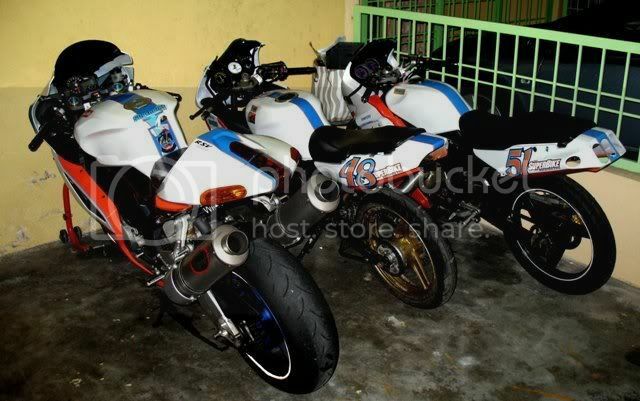 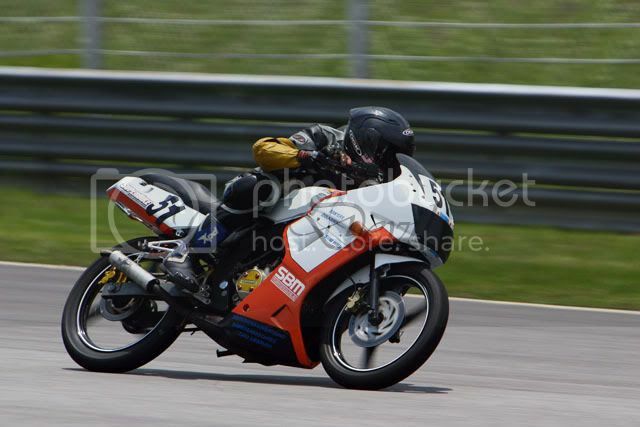 my two twins..a KRz150 and ZXR150 entered a race for this year MSS under the 150 category. 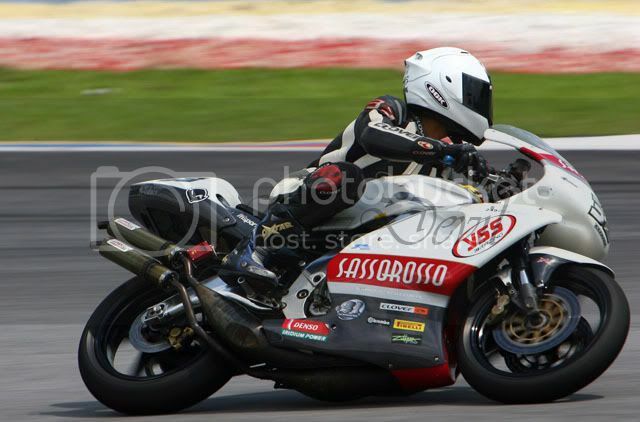 We finished 9th and 10th overall due to crashes and technical problem. 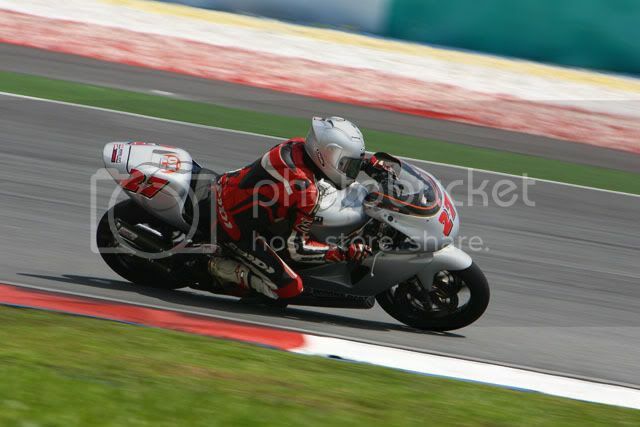 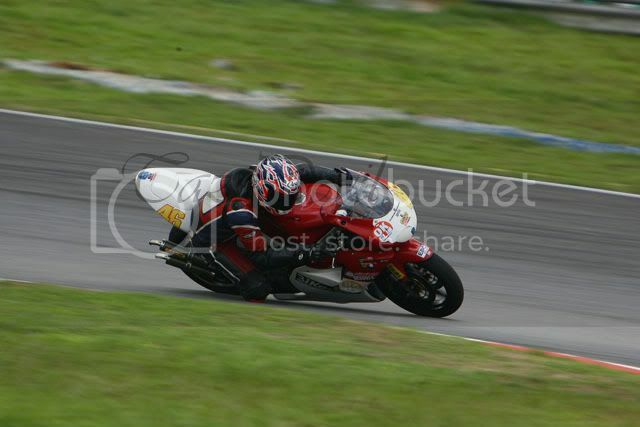 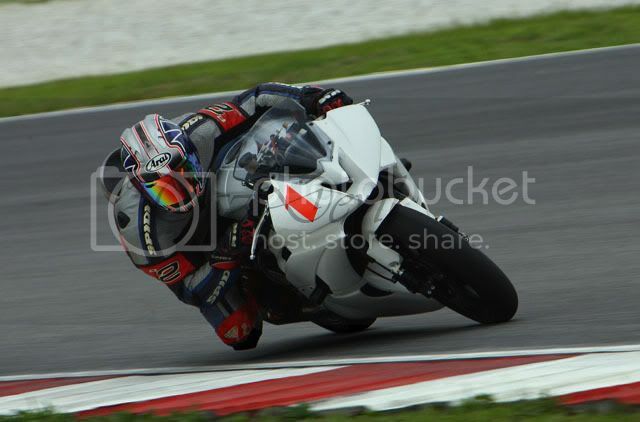 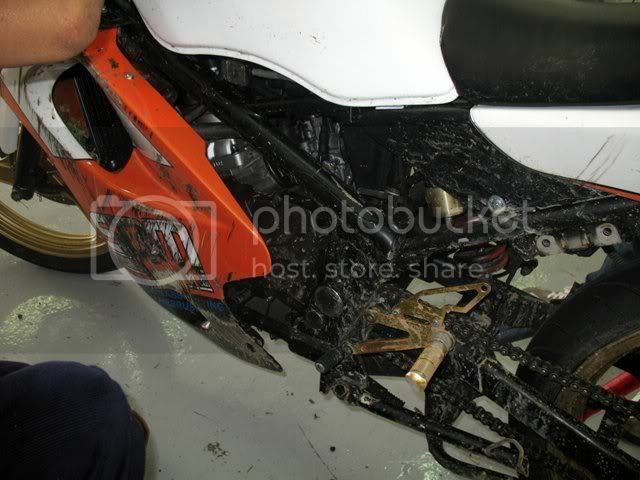 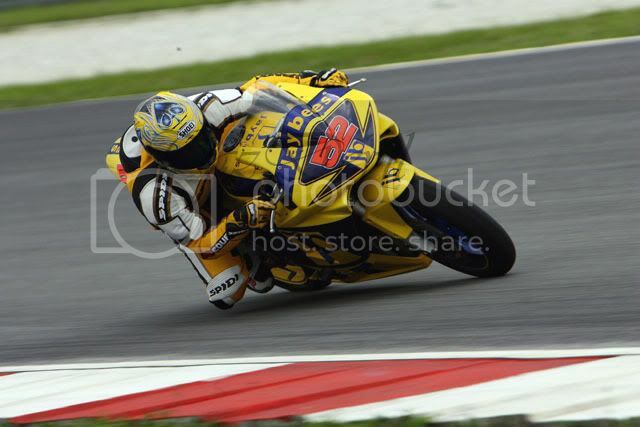 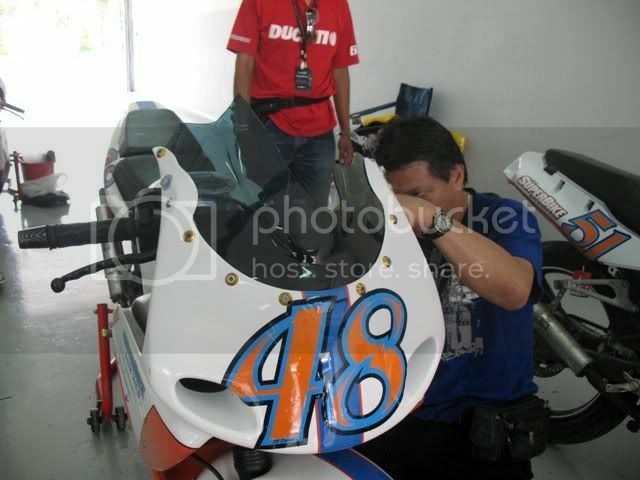 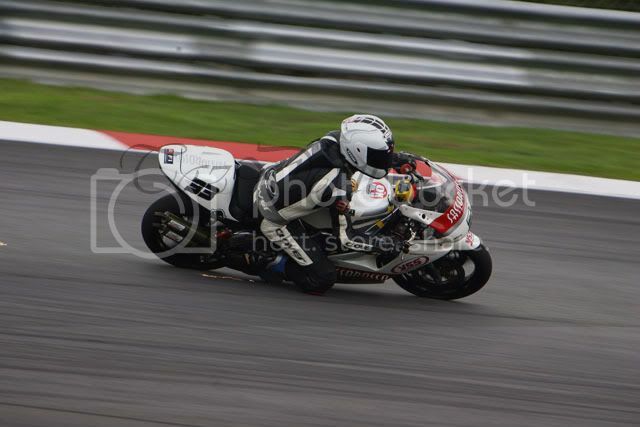 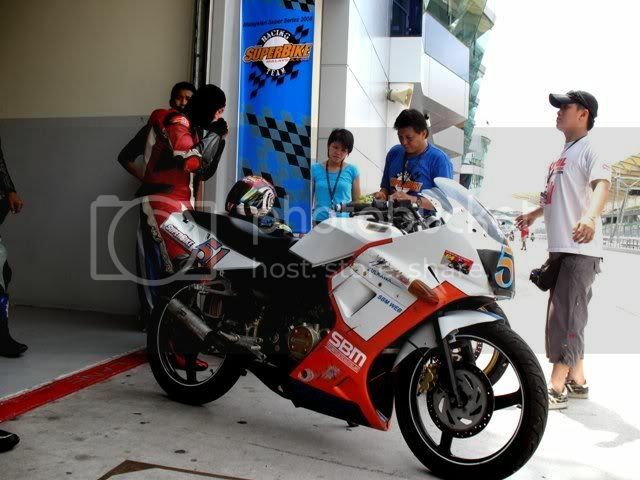 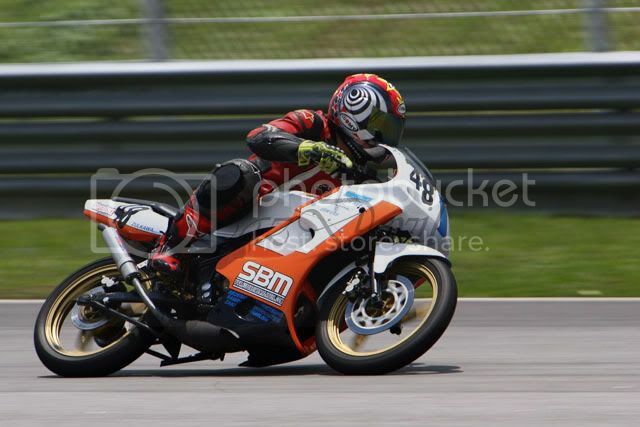 Wish a better luck for the next race.. 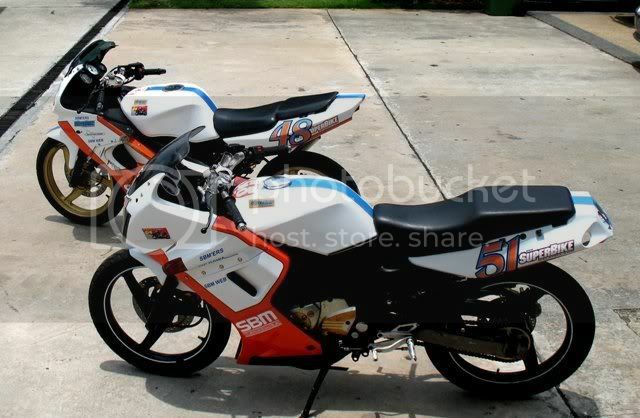 The twins are back at garage with their mother..
Nice pics, nice weather again i see (jealous) looks like a great day shame about the spills tho.